How Far is Fortune Golden Oriole? Fortune Golden Oriole is a residential development of Fortune Green Homes. Located in the midst of Manikonda of Hyderabad, it is built across a wide area. These luxurious 2BHK and 3BHK housing units makes it a dream home to everyone. 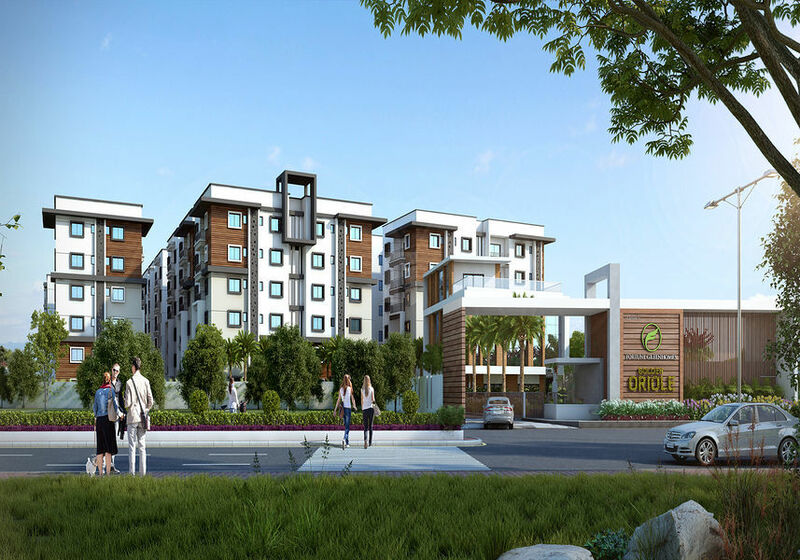 These apartments are beautifully crafted with modern amenities.